If you have used our healthcare services before, we would really appreciate hearing from you about your experience. Submit your comments using the form presented here if you wouldn't mind sharing your experience with others. If you prefer using an another review platform, please do. Here are some of our favorite platforms. "The Axis caregiver was very compassionate and helpful. His daily visits lightened the additional work load added to our household when we took my parents in." 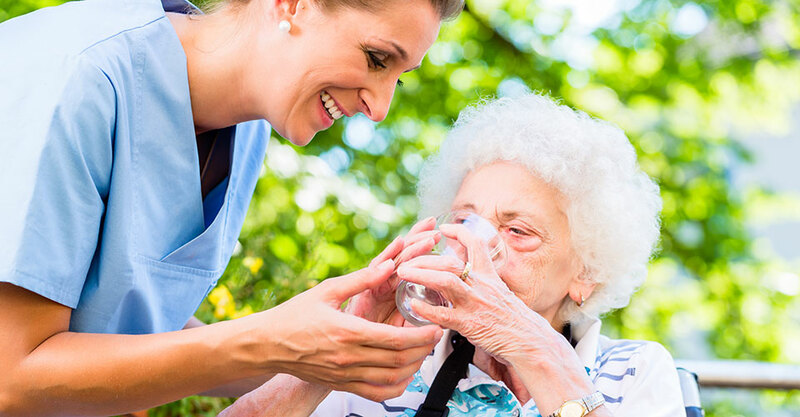 Axis Home Care provides non-medical home care which is for seniors wanting to remain in their home but need some assistance. Axis Home Care Services has several veteran home assistance programs that are for veterans and their spouses. Our memory care caregivers are specially trained to provide an extensive amount of non-medical personal care services on a 24/7 basis.